Our Pocket Fold - DL Pouches arrive flat packed for self assembly and measure 105x214mm when folded & glued. 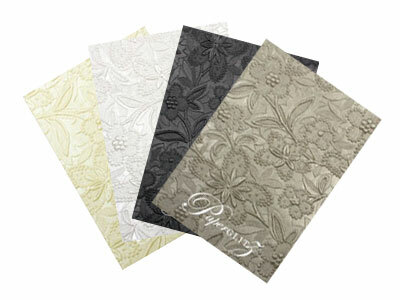 All of our Pocket Fold - DL Pouches fit into our standard DL Envelopes or or our DL Invitation Boxes. 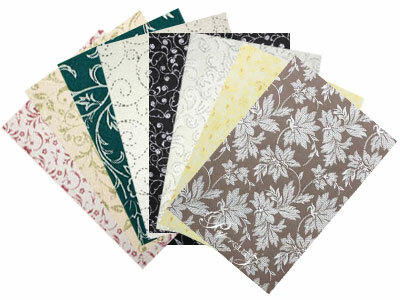 Be careful if considering similar product from overseas as they are often a different size and obtaining envelopes to fit is difficult and relatively expensive in Australia. 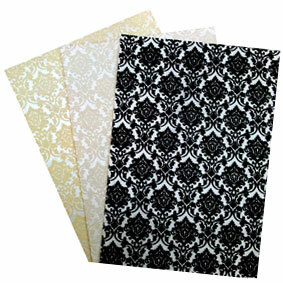 Ours are specifically designed to fit our standard envelopes & box sizes. 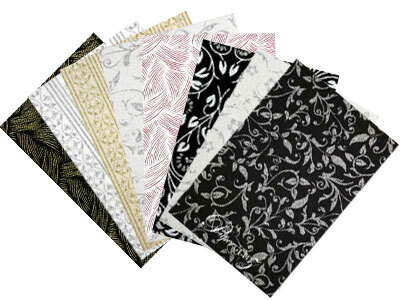 Buy with confidence and specify only "Genuine Paperglitz DL Pouches" for your next project.